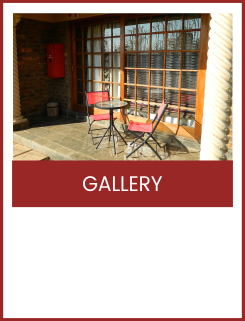 Lapicasso Guesthouse is situated in Ermelo Town, which in its turn is the central town of the Mpumalanga Highveld. If you draw a circle around the towns of Witbank, Middleburg, Standerton, Piet Retief, Volksrust and Swaziland, Ermelo would be smack bang in the middle. So the whole of Mpumalanga is easily reached from Ermelo. 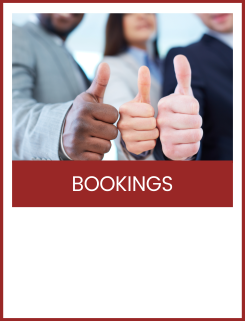 At Lapicasso we have 12 rooms (double and luxury) available and another nine rooms available at Pablo guesthouse, near Ermelo High School, should this one be fully occupied. Full conference facilities are available. 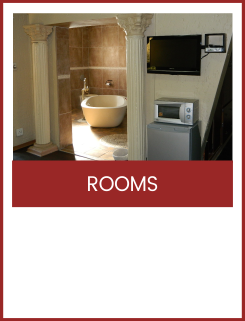 Also you will find all rooms are equipped with full Dstv and WiFi (for internet) services. Full breakfast is always available as well as dinner on request. 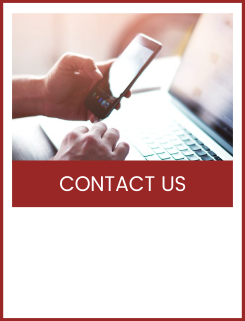 As our motto says: With us you are always welcome! 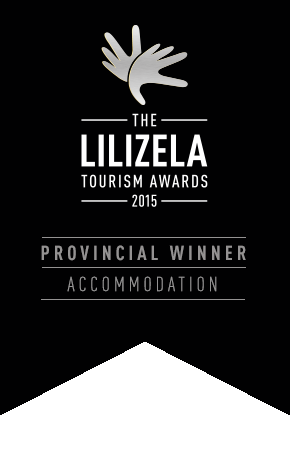 La Picasso Guesthouse is 2015 Lilizela Award winner at the provincial level and finalist in the Top Destination Awards 2015. 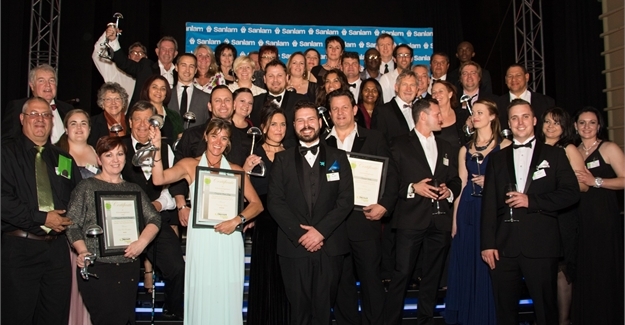 In 2016 we were nomited as Lilizela Awards finalist and we won the Top Destination Award 2016 and winner certificate at the national level.